I will add more soon. I am working on a name for the afghan – I’m thinking something to do with Sunrise? It’s looking great so far! 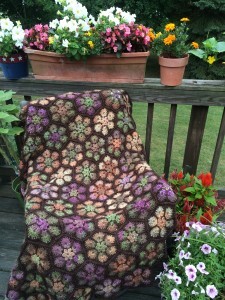 I love, love your mystery ghan! 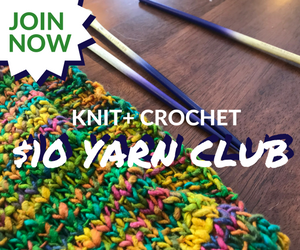 I hope you will be sharing your pattern, because I would really like to do one. Good luck & happy hooking. Thanks, Sandra! Once I figure out how to attach patterns there will be no stopping me, haha! Can’t wait to see what’s next! 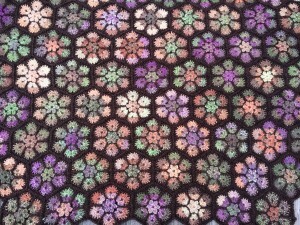 I ordered yarn for Modern Blanket of Flowers! Ooh, can’t wait to see it! 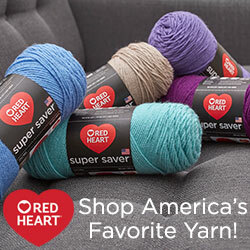 I was looking at Knitpicks Chroma today and there are some beautiful colorways! And Lion Brand came out with a new self-striping, Landscapes. I used the Red Heart Treasure; the self-striping yarn makes the pattern a lot of fun to do. How about something like Eclectic Sunrise for your Mysteryghan name? Best wishes for your new website! I really don’t know where you find the time for all you do… You’re one busy lady! I’m in love!!! Thank you or sharing! your mustry-gahn is very pretty… I have a question for you though. I was lucky enought to have aquired some yarn from a lady I knew who passed recently from her husband, amungust the yarn are some completed blocks. 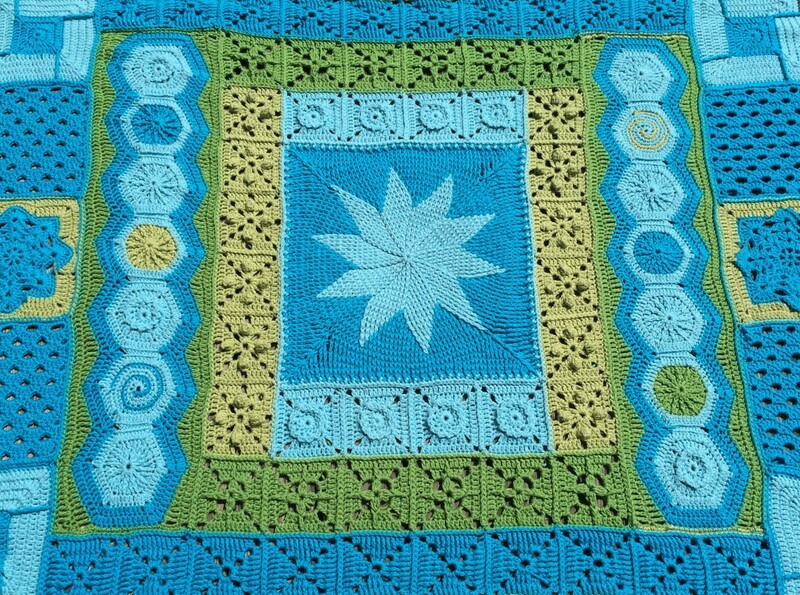 I found your site during a serch for block patterns so I can complete her work into an afghan. 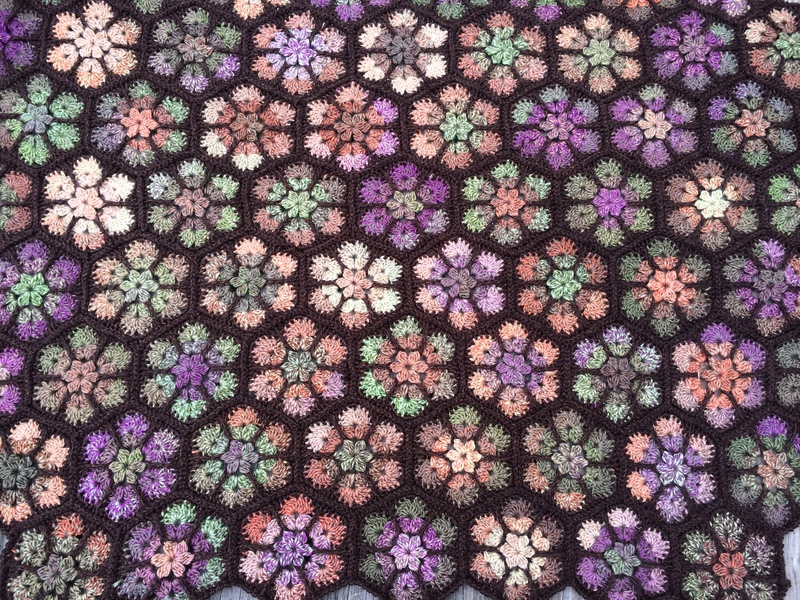 there are enought to at least complete over half an afghan already, my problem is they are kind of an odd size… they measure about a 5 inch square can you sugest apatten this size to accent these blocks so I can finish this off. 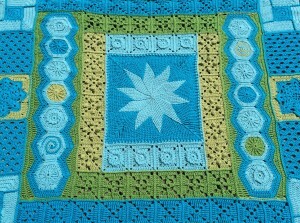 they are all done in plain solid grany square pattern in kind of a light teal color.